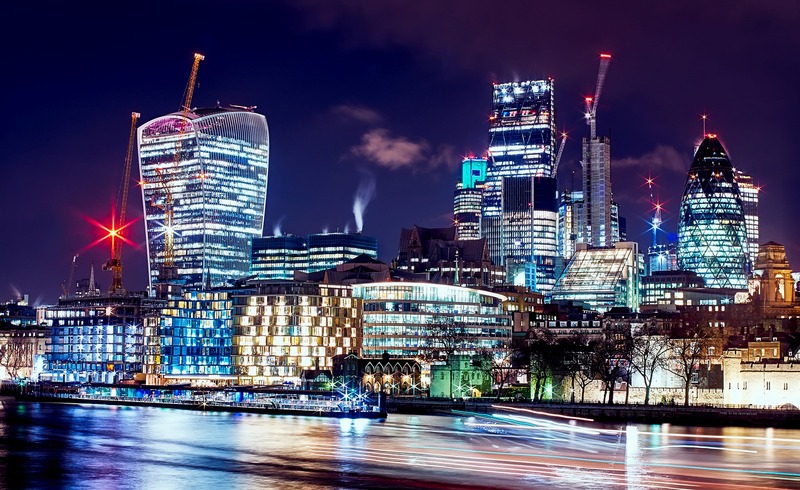 According to research from legal firm Osborne Clarke, London is the best city in Europe when it comes to the use of technology in the property sector. Their report titled, “Future Proof Real Estate – is the property sector ready for the 2020s’?” outlines how innovation in the technology sector will change how property is transacted in Europe over the next three to five years. That 42% of technology experts think London is the leading city for proptech in Europe, followed by Amsterdam (28%), Berlin (26%), Paris (23%) and Stockholm (23%). A majority of experts also expect London to still be leading the way in five years’ time. There are a number of other trends that are helping to create more interest in proptech. Research suggests that Amsterdam, Berlin and Paris are will close the gap in the next five years as they continue to show growth in digital innovation in the property sector. Amsterdam is already developing a number of smart “neighbourhoods” like Strijp-S in Eindhoven and Slim Seingraaf in Duiven. At the same time, they are increasing investment into automated vehicles and intelligent travel systems. Germany is also changing its attitude toward using digital tech in real estate. Exciting answers are being discovered to solve business problems, like using new technologies to revolutionize portfolio management. In Paris, new government programs are helping drive the growth of proptech as well.